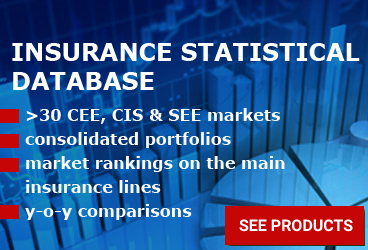 The GWP portfolio consisted of about 20.1% - life insurance, the equivalent of EUR 73.3 million, out of which a total of EUR 62.1 million was generated by FBiH life insurers and about EUR 11.1 million by RS life insurers. 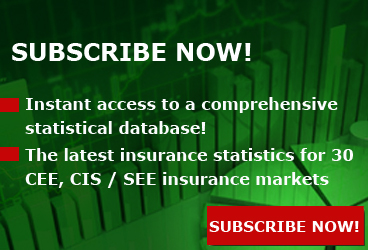 From the non-life subclasses (79.1% total market share), 7.7% of GWP corresponded to the property lines and 59.9% to motor insurance (Motor Hull and MTPL, summed). Overall, the value of GWP of the 13 companies operating in the Federation of Bosnia and Herzegovina increased by 4.8% to EUR 255 million. 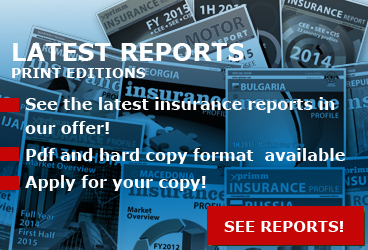 At the same time, in Republika Srpska, the 15 insurers generated about EUR 110 million, up by 3.4% y-o-y. 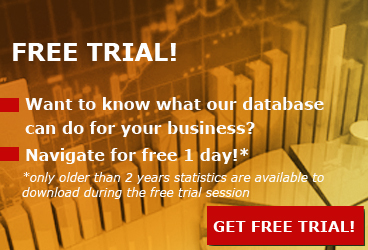 According to the presented figures, ADRIATIC osiguranje (9.2% market share), followed by UNIQA osiguranje (8.7%) and EUROHERC osiguranje (8.4%). 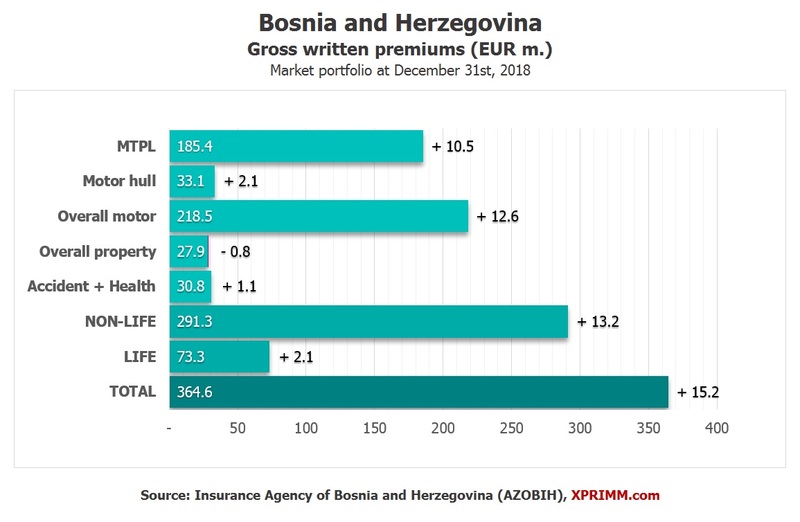 Access www.xprimm.com and download the FY2018 Bosnian insurance market statistics (in EUR and BAM).